Recently, Senator Orin Hatch of Utah introduced the SARMS Control Act of 2018. This legislation will increase the definition of Schedule III controlled substances which have less potential for abuse than Schedule I or Schedule II substances and have a low or moderate chance of physical or psychological dependency. Today, Schedule III controlled substances include a variety of anabolic steroids in addition to human growth hormone (HGH, testosterone, and testosterone like compounds). SARMS stand for Selective Androgen Receptor Modulators, a drug that is chemically similar to anabolic steroids, and in some cases stronger but with less alleged side effects. How Will the SARMS Act of 2018 Change The Bodybuilding & Fitness World? Until recently, a person could actually purchase SARMS online through eBay and places like Amazon but today it is nearly impossible to purchase any of these substances legitimately. Most people who do purchase SARMS are doing so on the black market but currently the possession or distribution of these substances is not a misdemeanor or felony offense neither federally, in New Jersey, or in Pennsylvania. This new legislation however will broaden the definition of Schedule III substances to include SARMS and this is likely to occur in the next 30-90 days. When this bill becomes law the importing, exporting, manufacturing, distributing, or possessing with the intent to distribute will be considered felony federal crimes. In addition, Pennsylvania and New Jersey will more than likely amend their drug statutes to include SARMS as Schedule III controlled substances. 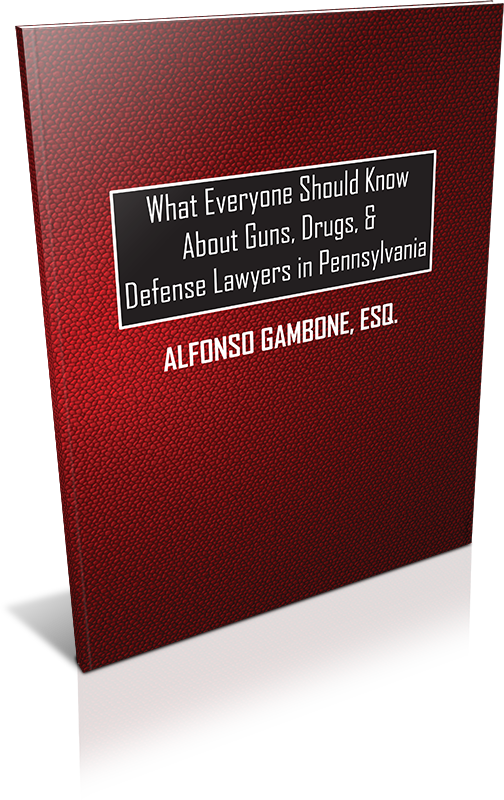 New Jersey and Pennsylvania’s drug statutes mirror federal statutes. This means that a person possessing SARMS could face prosecution at federal or state level. This new legislation will seriously affect a number of individual’s in the body building, powerlifting, and possibly other sports. What are SARMS and who uses them? LGD-4033A non-steroidal body building supplement which enhances lean muscle mass and reduces body fat. Ostarine - Used for maintaining increasing body mass and recomposition. RAD140- While this drug has muscle building effects, it is considered a possible treatment for Alzheimer’s disease. For more information on prosecutions involving controlled substances visit my free download section.